Last night ESNS ended in the city of Groningen, The Netherlands. Taking place from January 17-19, 2018 the European Music Platform stayed true to its ethos of stimulating the circulation of European music by showcasing 352 European acts, among which 22 acts from this year’s focus country Denmark. The winners of the 2018 European Border Breakers Awards (the ‘EBBA’), the European music awards for emerging artists, were honoured this evening at the Eurosonic Noorderslag festival in the Dutch city of Groningen. 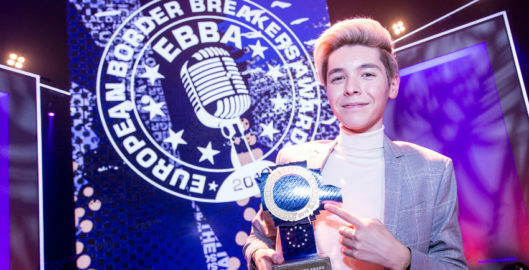 Kristian Kostov came out as the big winner of the evening, taking away the ‘Public Choice Award’ after an overwhelming number of online voters chose him. 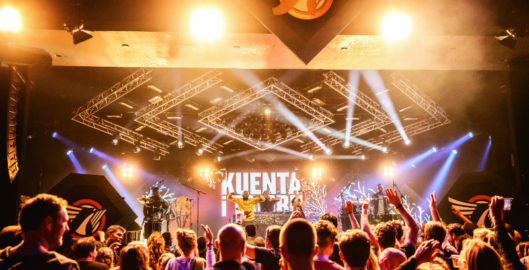 Initiated by Buma Cultuur and Wacken Open Air, ESNS LOUD as a sub-conference is a new chapter in the big old book that is Eurosonic Noorderslag, the key exchange and networking platform for European music. 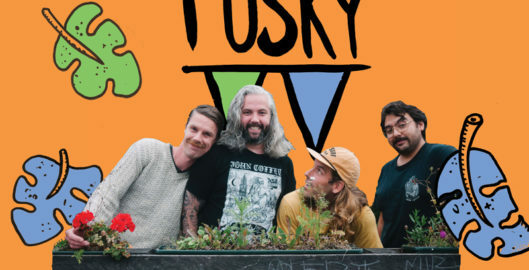 As of this year, ESNS LOUD is the right place for everyone involved in the loud music business to meet, hang out, discuss, party and enjoy the music on offer.